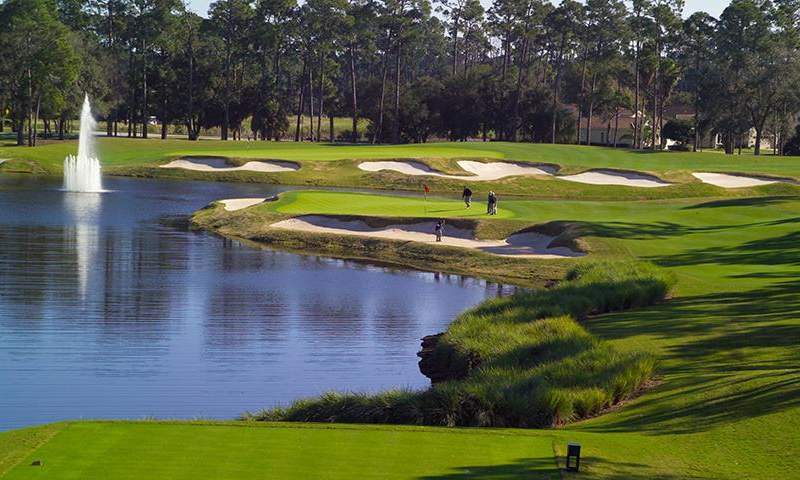 Club de Bonmont has been ranked as one of the “Top 50 Florida Golf Courses” and among the “50 Most distinctive Courses in the Southeast U.S” Designed with natural and man-made hazards, undulating greens, bunkers, trees and water, the course requires players to use every club in the bag. 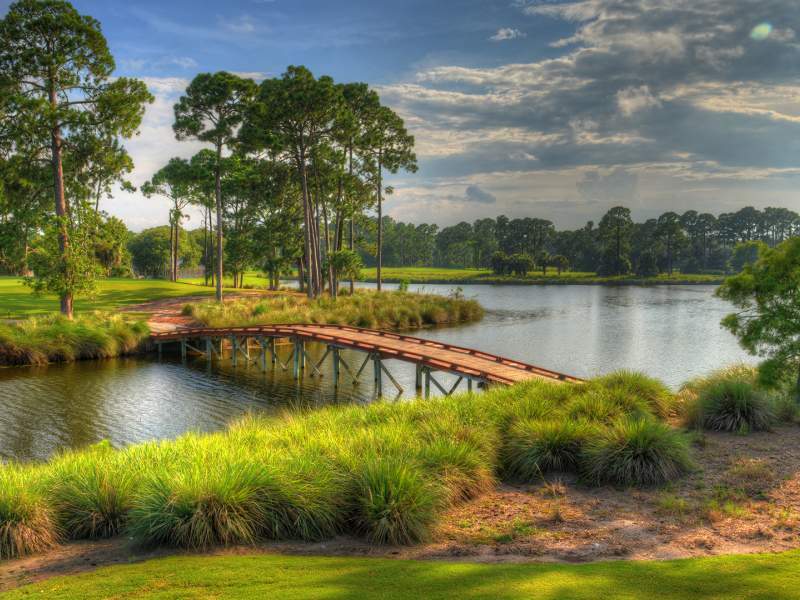 Rambling through approximately 150 acres of pristine forest, Prestwick Golf Course at Plantation Bay offers an outstanding championship test with immaculate playing conditions.Prestwick offers an outstanding championship layout with impressive playing conditions and superb amenities. The course is a shot makers dream! With a premium on hitting your target, it’s sure to challenge golfers at all skill levels. 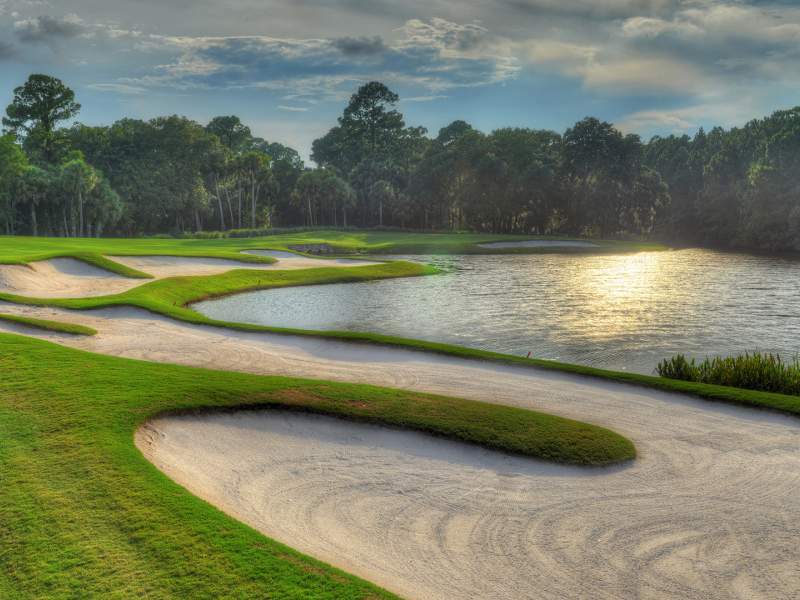 Westlake is the newest of the three golf courses at Plantation Bay. The back nine in already on the drawing board, as is the third club house. The vistas include a large private park, beautiful lakes and some of the most beautiful homes in the community. Experience the newly renovated hotel in Palm Coast, FL! Stay close to state parks, golf courses and beaches. 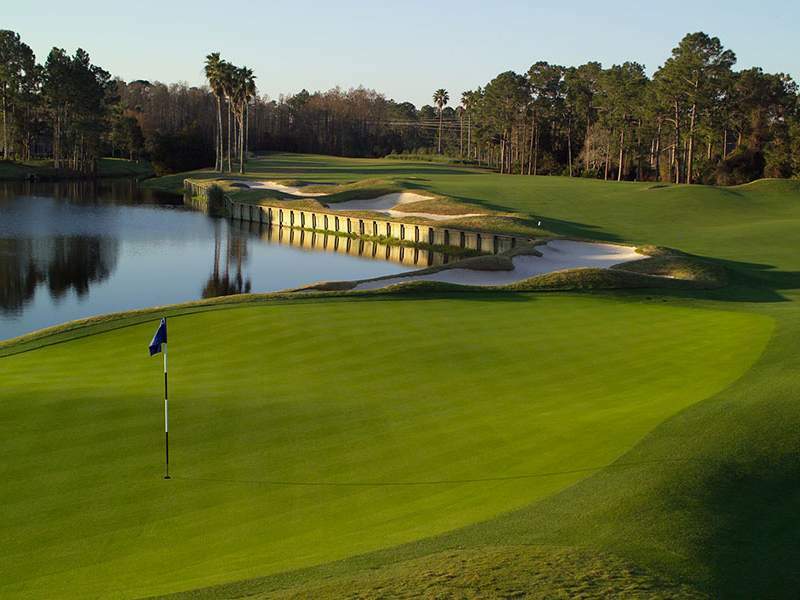 This summer, enjoy three nights in a three bedroom suite at Yacht Harbor and three rounds of golf at Palm Harbor, the Ocean Course at Hammock Beach, and LPGA International, or this fall, enjoy three nights in a three bedroom suite at Yacht Harbor and three rounds of golf at LPGA International, the Conservatory Course at Hammock Beach, and the Ocean Course at Hammock Beach.